Closeouts. Think you could survive the zombie apocalypse? 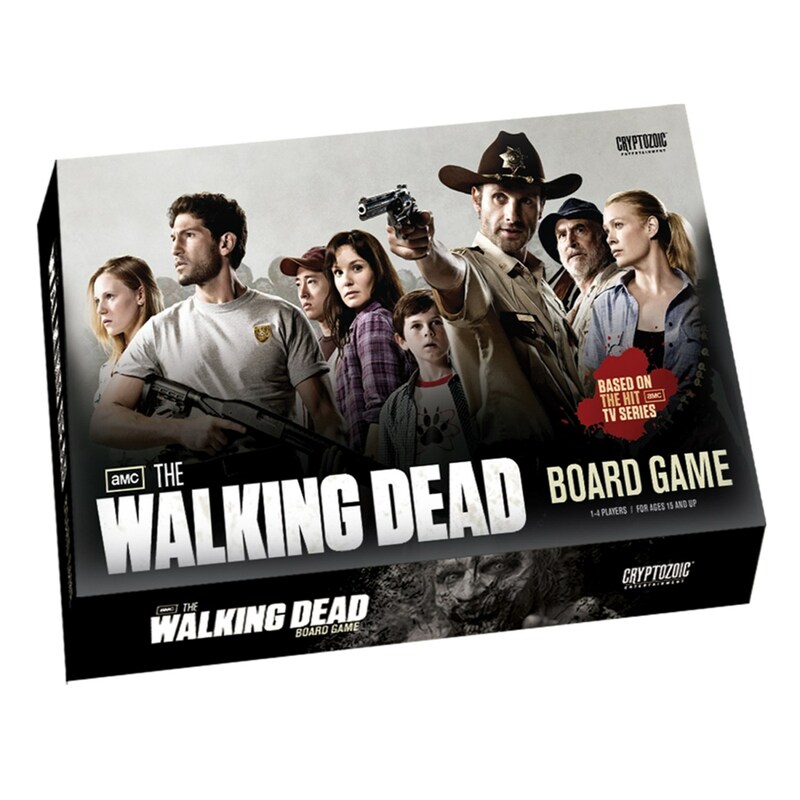 Put it to the test with this Cryptozoic Entertainment The Walking Dead® board game, where you can team up with your friends, form alliances or have everyone for themselves!